It may not be easy at first but with the right information, people are able to make better decisions about how to care for their elders. There are a number of facilities available that offer elderly care. Most importantly, we want our elders to be able to enjoy their old years which includes playing with their grandchildren, being able to travel a little more, enjoying the comfortable life, etc. Exercise is also important so that they will be able to fight off sicknesses and keep their heart strong. This website template is especially suited for the elderly care niche where is getting a lot of attention as the generations move forward. 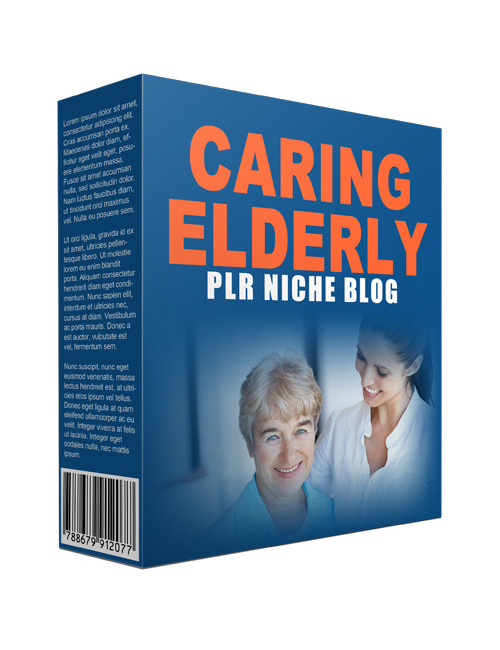 People are needing information on how to best go about taking care of the elderly and that’s where you can make a seriously good profit with your blog. Don’t pass this one up. Google loves content and if you have an interest in a very profitable niche, this template will get you off to the races quickly. Make it happen today.